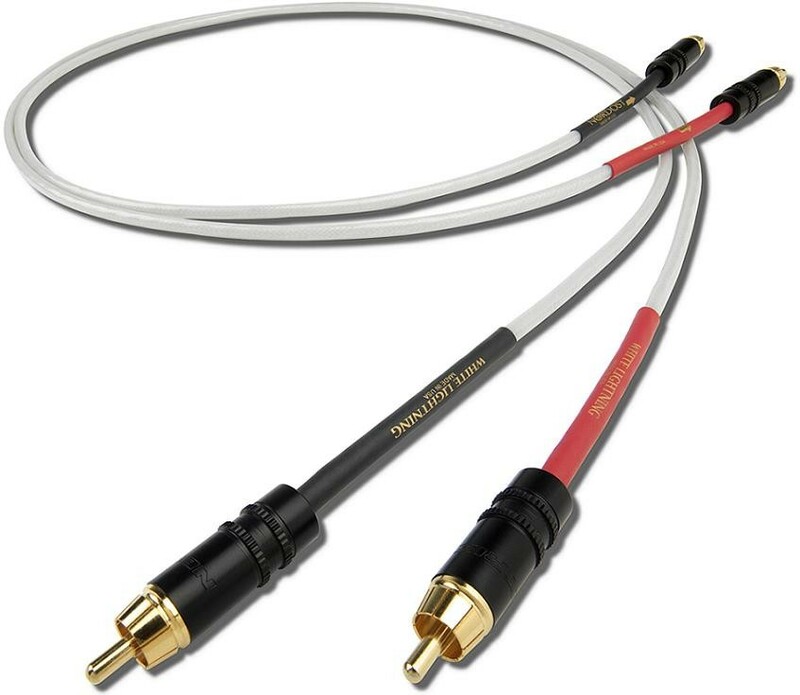 To mark the 20th anniversary of the introduction of the original Flatline cable that took the world by storm, Nordost has produced this cable with just as much improvement in performance. 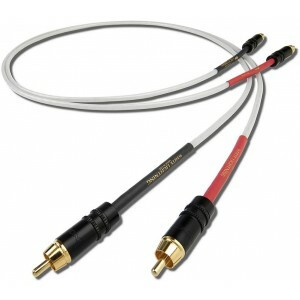 With this remarkably low priced cable, you get fantastic levels of speed and clarity. The Leif White Lightning is constructed from four 26 AWG, silver-plated 99.9999% OFC solid-core conductors, which are terminated for balanced or single-ended connections. The conductors are in a cross section configuration and precision wound which does away with unnecessary fillers or padding. The elegant minimalism carries on into the insulation, which is high-grade FEP, and the low-mass connectors and differential grounding. All Nordost cables, the White Lightning included, are constructed and terminated by hand in the USA, which ensures consistency and a guarantee of the quality of the final cable. What is produced is an interconnect with incredibly high-speed, and low-loss cable that will perform at a surprising level when you consider the price.